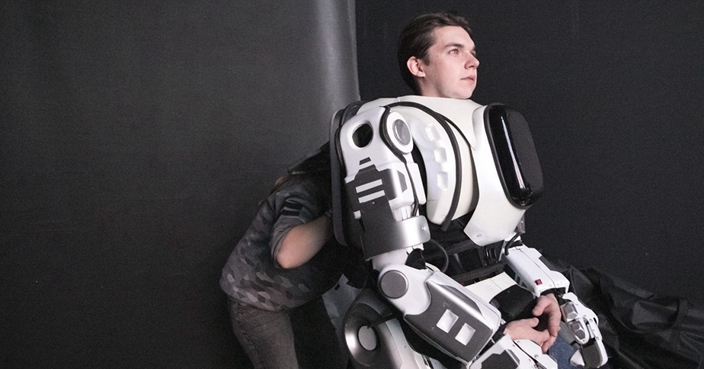 A robot that appeared at a tech show in Russia turned out to be a man in a suit. 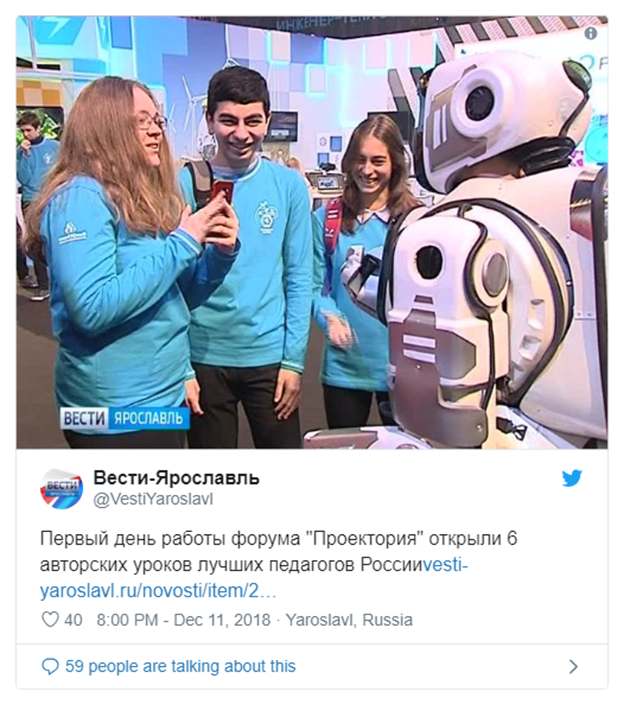 The apparent technological marvel, named Robot Boris, was on display at the Proyektoria youth technology forum and even appeared on TV channel Russia-24 where it was seen dancing. But soon afterwards questions were raised about its authenticity. 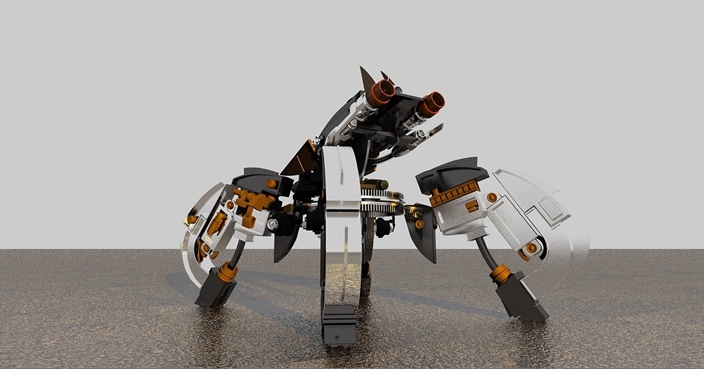 Russian website TJournal asked how such an advanced robot had been developed so quickly with no studies being published, why it appeared to have no external sensors, and why it was the perfect size for a human to fit inside. Pictures then emerged in which the neck of the man inside the suit could clearly be seen. 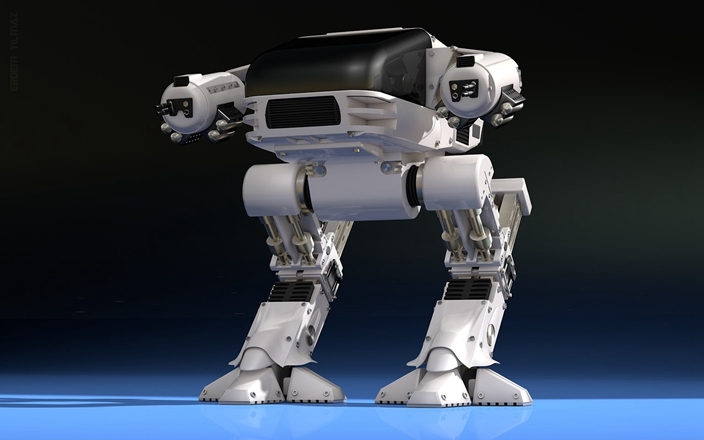 The robot suit has been tracked down to a company called Look Robots, which sells them for around £3,000. 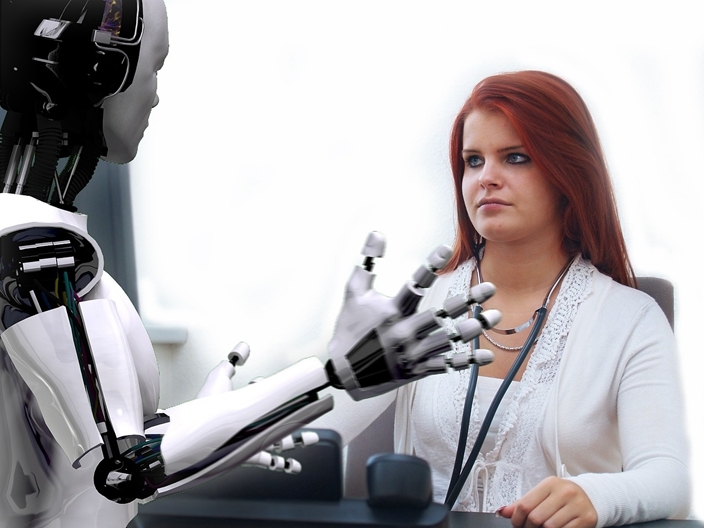 Reports suggest that show organisers never intended audiences to see the robot as anything other than a man in a suit, and that the confusion only arose when it appeared on TV.